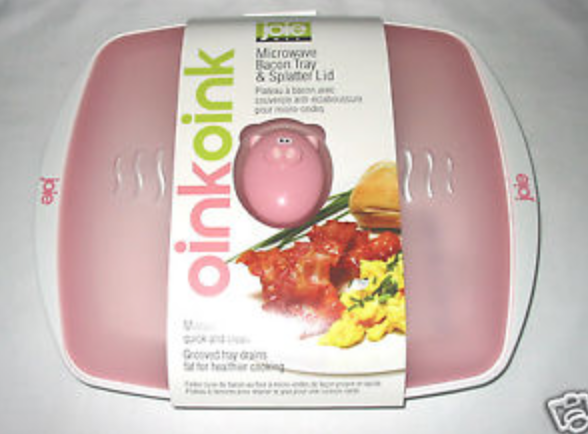 Clothing, Jewelry, Accessories, Gifts for Mom, Kitchen Gadgets & more! Adrian’s first spring catalog arrives Today! 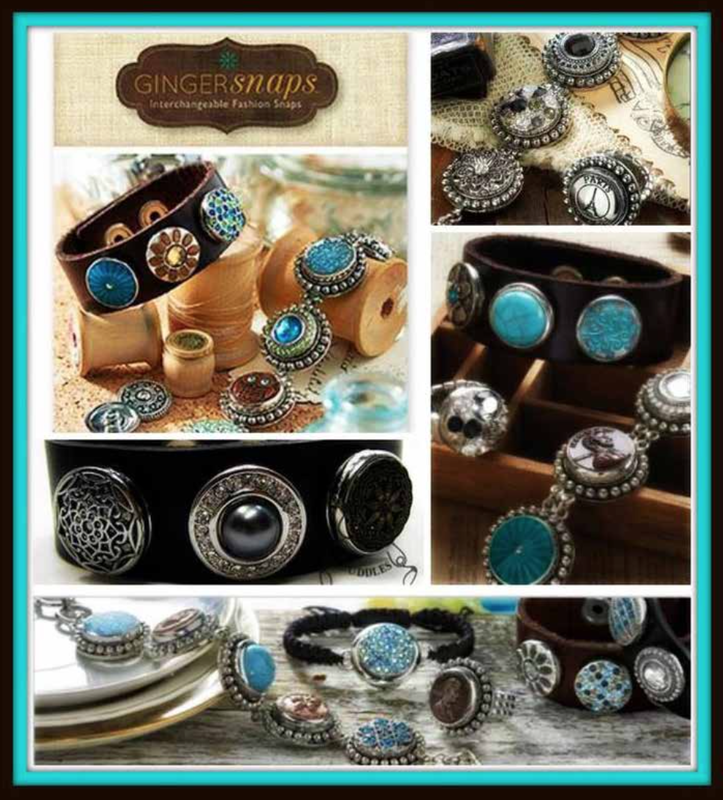 Click HERE to VIEW Catalog! 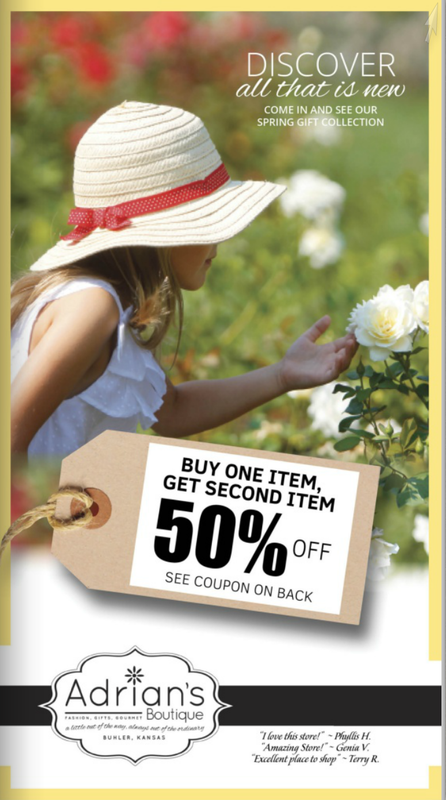 You’ll enjoy flipping through our brand new catalog and you’ll LOVE the fabulous coupon on the front cover! Many of you will find a copy of our catalog in The Hutchinson News on Tuesday, and you’ll want to be sure to pull it out and browse through. 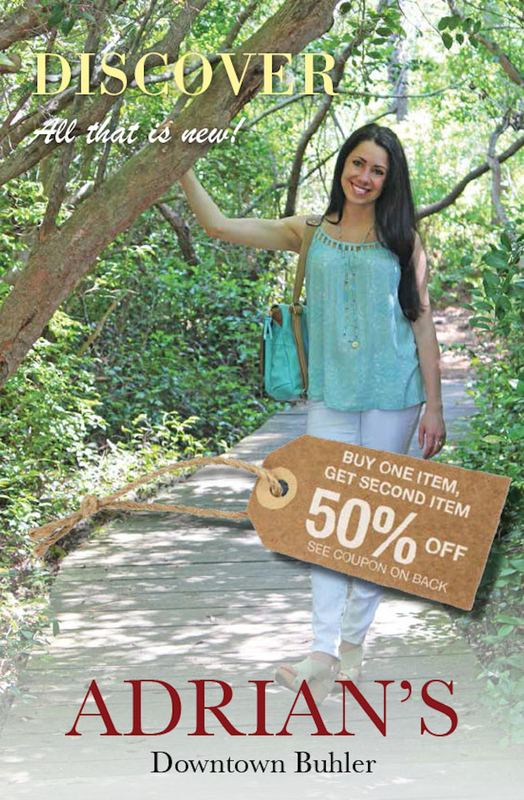 Through the power of electronics, you can flip through our catalog even if you didn’t get a physical copy! I Love that! 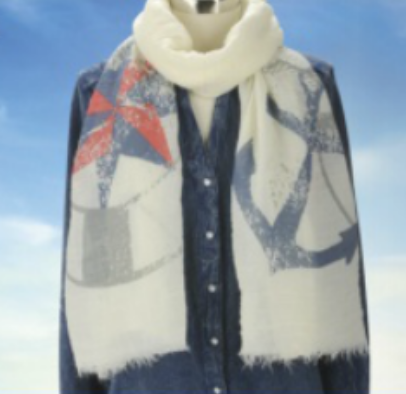 I wore this fun nautical scarf this past weekend with a navy 3/4 sleeve swing tunic and my favorite swing capri pants from Fresh Produce. It was so cute and I had several compliments on this very lightweight scarf. 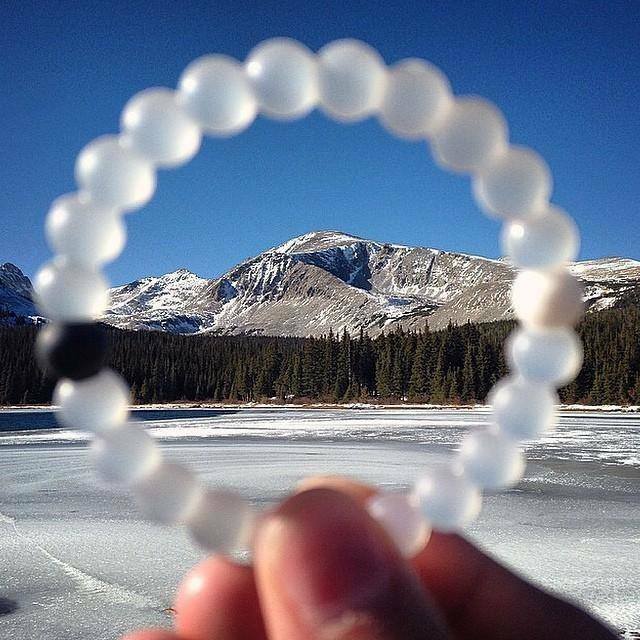 Pretty cool for only $14.99! 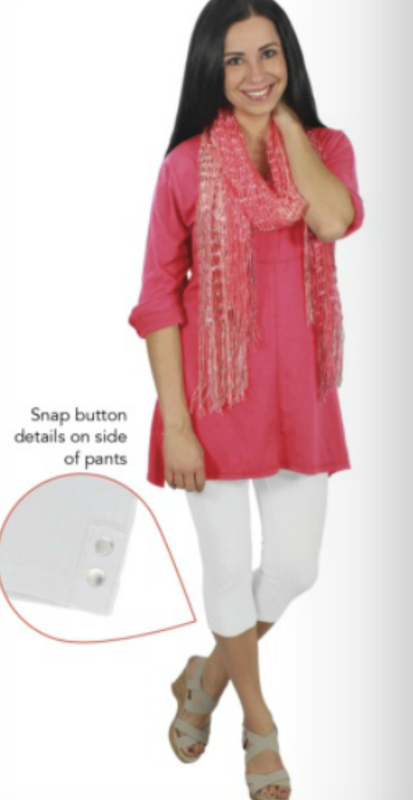 This cute line of clothing and accessories is easy to wear, easy to care for and is just FUN! Sized from Small – XXL and perfectly coordinated with scarves, jewelry, purses… You will LOVE the selection at Adrian’s Boutique! 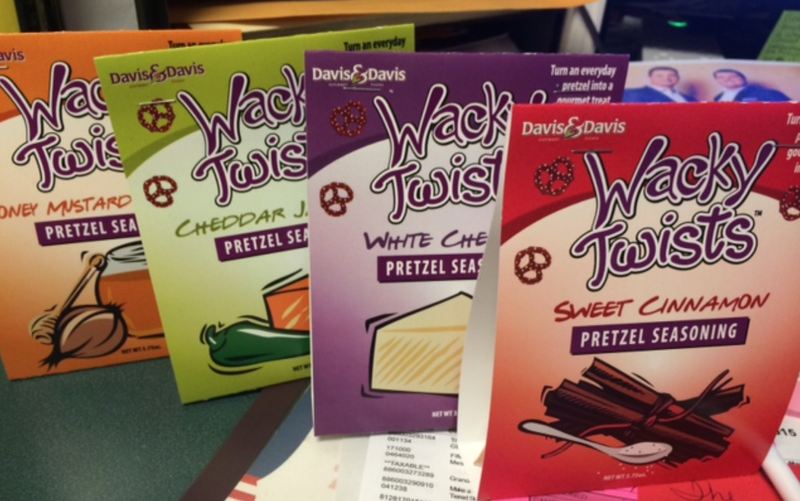 We know TAX DAY 2015 is tomorrow…and in my book, TAX DAY requires one thing… CHOCOLATE! 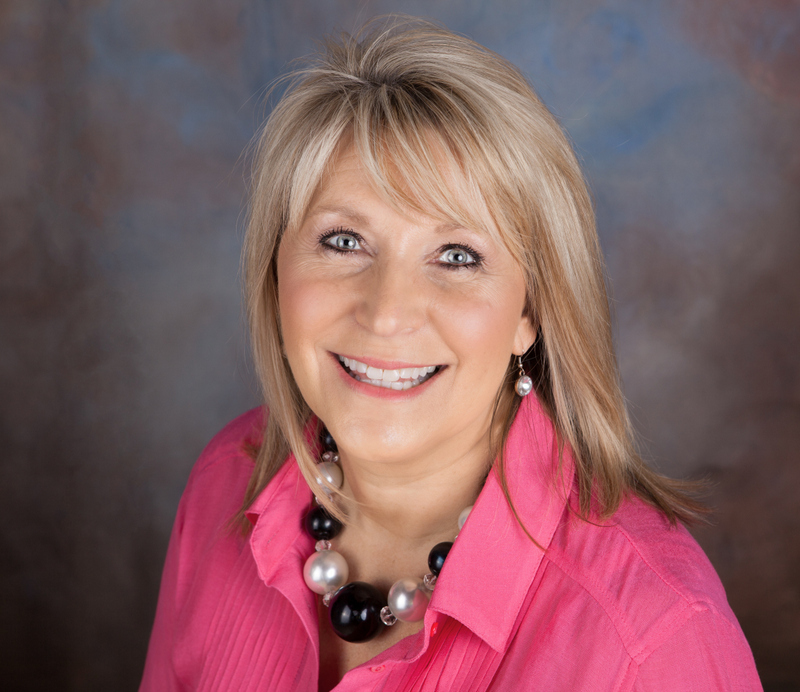 Here is a recipe from long time customer, Linda Stum of Hutchinson, Kansas. Linda shared this recipe for “Sinful Brownies” with me several years ago and it has become a favorite! Very simple to throw together, and absolutely delicious! Rich, dark and decadent! Mmmmmmm! 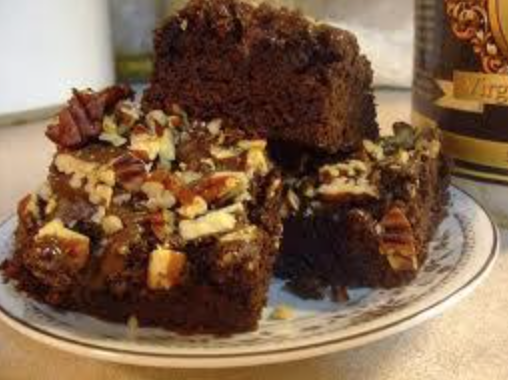 Click here for Sinful Brownie Recipe. There is no need to print this coupon. 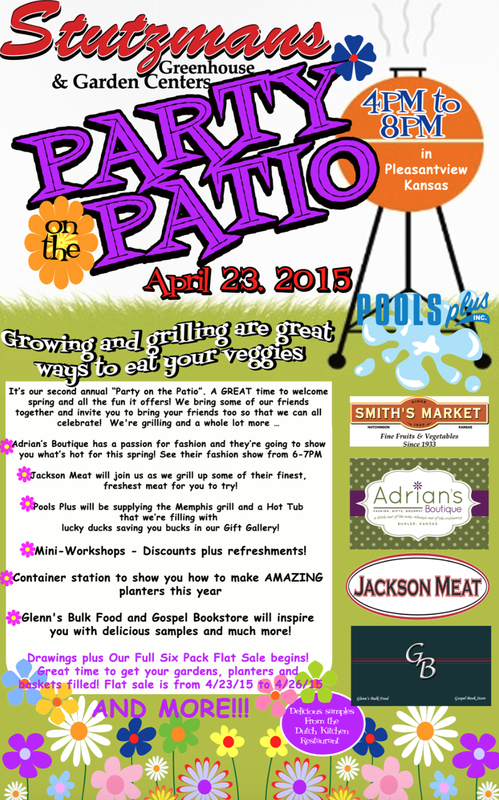 Just mention to our sales team that you are an Adrian’s VIP and that you saw this blog post with the coupon. *Excludes Vera Bradley and items marked with a RED price tag. May not be combined with any other discount, coupon or offer. 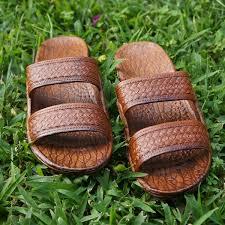 Good through May 10, 2015. 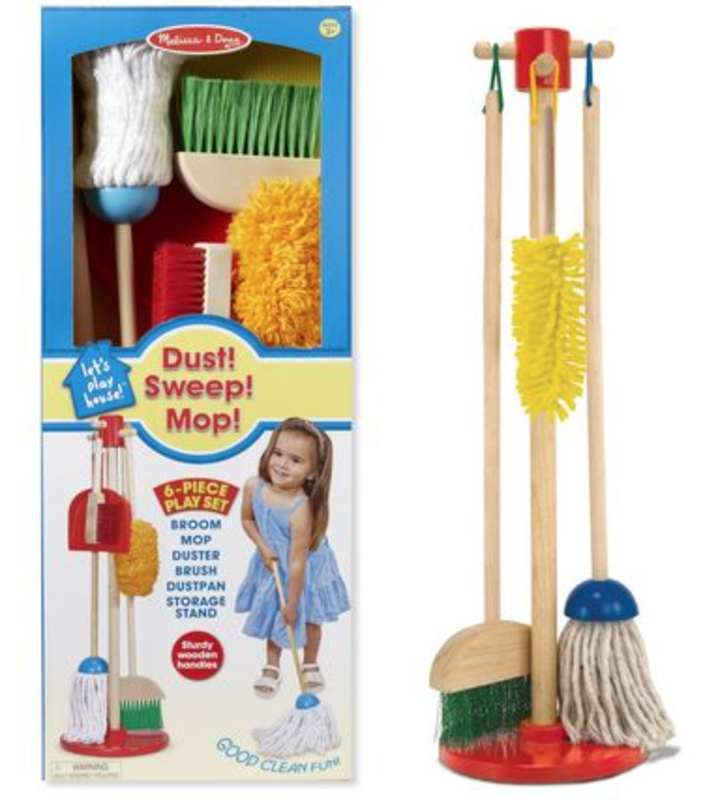 ***NOTE*** Due to the dock strike on the West Coast, many of our vendors have had trouble getting their merchandise into their warehouses so it can be shipped to stores such as Adrians. Even though the strike has been settled, there is a huge backlog of products that have been affected by the strike. I want you to know that we have made every effort to get all product advertised in our catalog into our store, but there are some items that will have limited quantities or may not be available. My sincere apologies for any inconvenience this may cause. 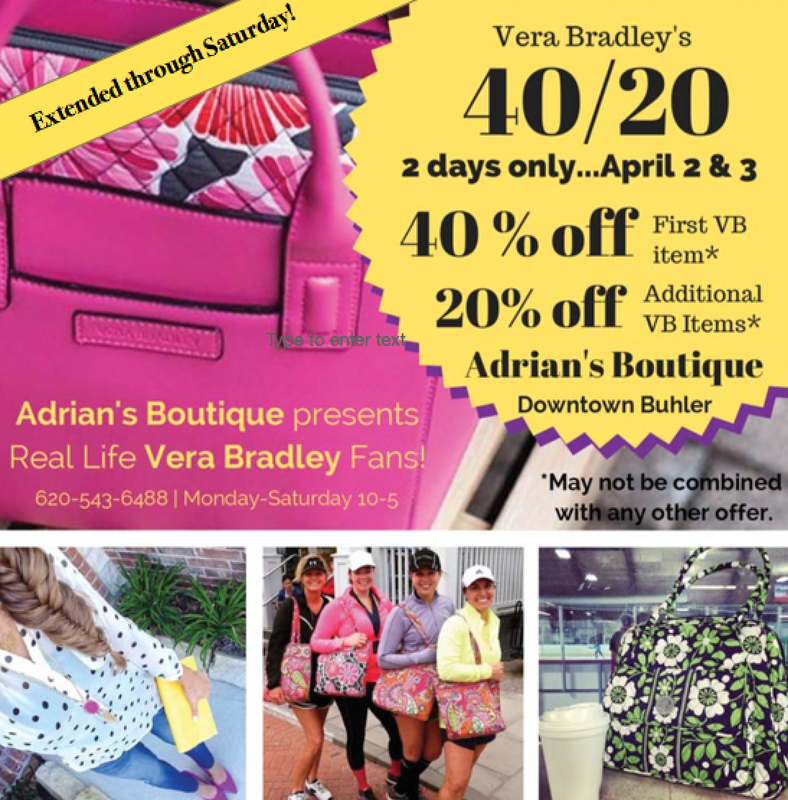 40% off Vera Bradley + Egg-Stravoganza at Adrians! 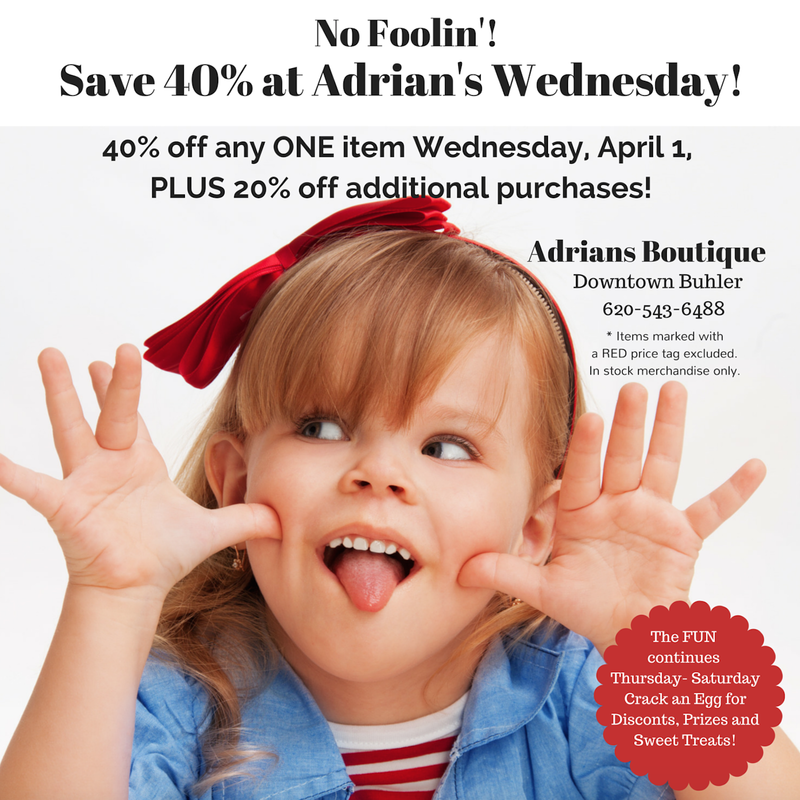 There’s ALWAYS something FUN going on at Adrians Boutique and Easter Week is an especially fun time! You’ll save 40% on your first Vera Bradley item, and 20% off on all additional Vera Bradley purchases. 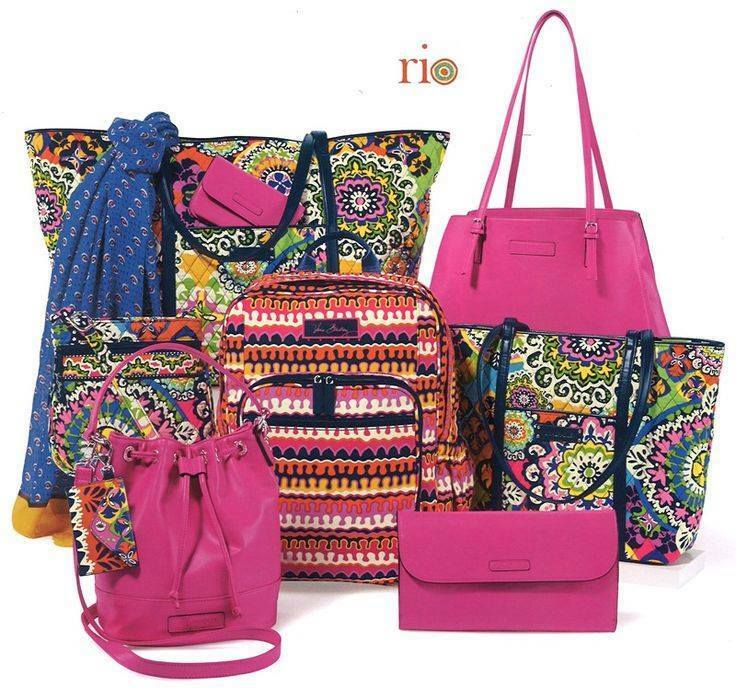 This is a fabulous time to pick a new Vera Bradley and match a fun wallet, scarf or accessory to go with it! This offer has been extended through Saturday, April 4, 2015 for the convenience of our clients who may drive an hour or more to make their Adrian’s visit! *Limit ONE 40% off Vera Bradley item per household. 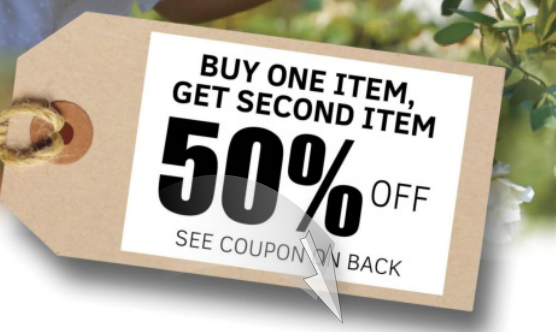 May not be combined with any other discount, coupon or offer. 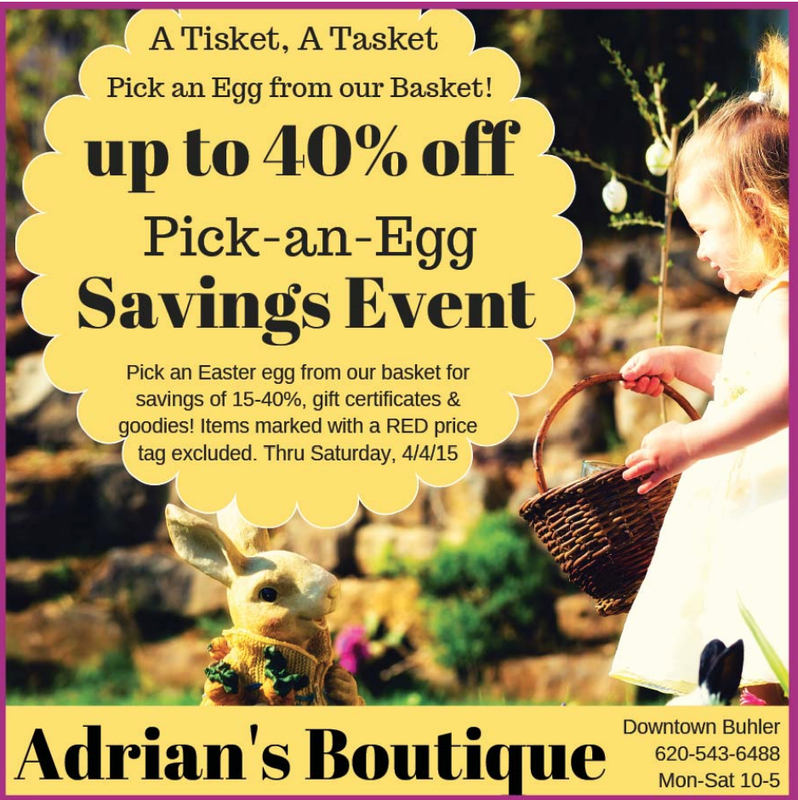 A Tisket, A Tasket…Pick an Egg from Adrian’s Basket! Our Easter Basket is overflowing with beautiful eggs filled with storewide discounts, gift certificates and of course, CHOCOLATE! Everyone is a WINNER at Adrian’s Easter Egg Hunt! 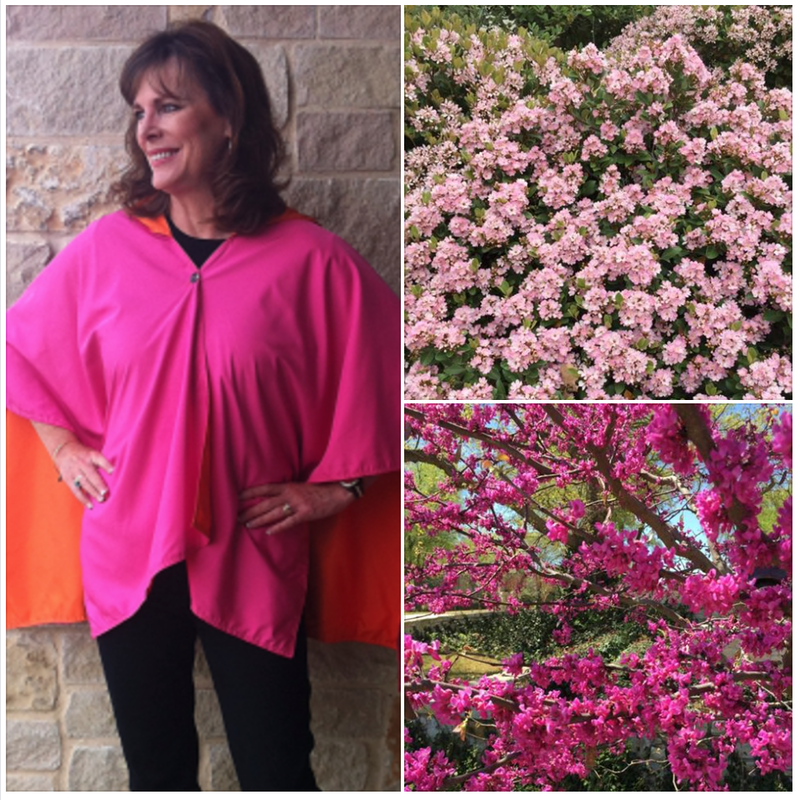 Whether you’re shopping for a new “frock” for Easter celebrations, or want to refresh your home’s decor for spring, Adrians Boutique is a great place for inspiration and to find unusual clothing, jewelry, gifts, gourmet and holiday! 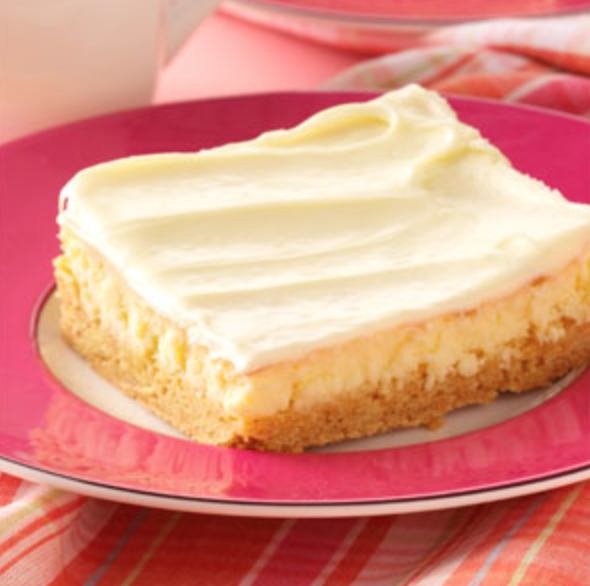 Here is one of my FAVORITE desserts for this time of year. It is a Triple Layer Carrot Cake with Cream Cheese Icing. The original recipe came from my friend, Linda Stubbs from Sterling, Kansas many, many years ago, and it remains an all time favorite! Be sure to click on the “Recipe” Tab above for OVER 600 delicious recipes that we have shared over the years here at Adrians Boutique! 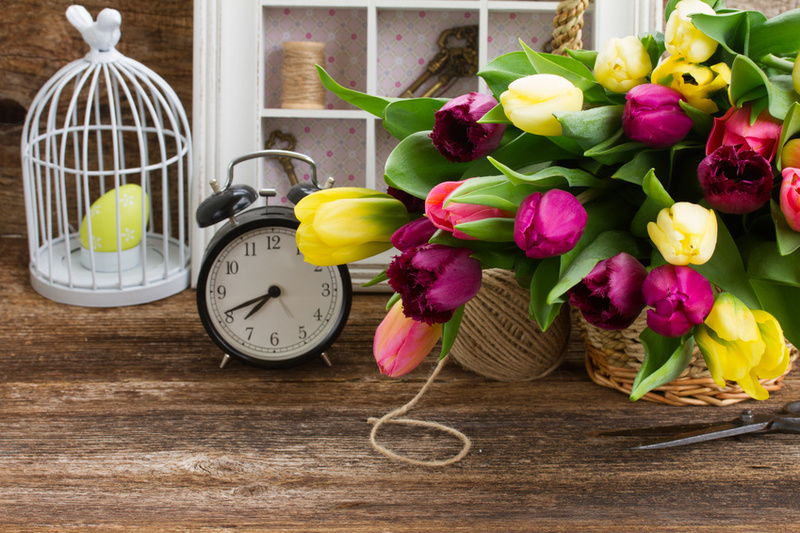 We would love to have you stop by with visiting family and friends over the Easter weekend. Hours are Monday – Saturday 10 am – 5 pm.